Dear Hunters, happy to announce that we already started our sale for roe buck season 2016. We have to our disposal perfect hunting areas for premiere in May as well as roe buck rut. 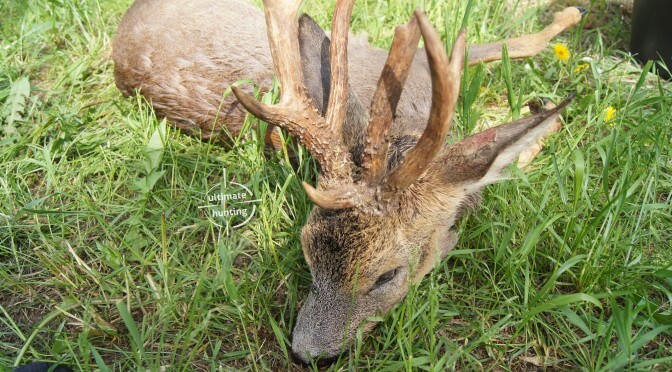 Feal free to contact us by email huntinginpoland@gmail.com or call 0048 608 810 644 to find more details.